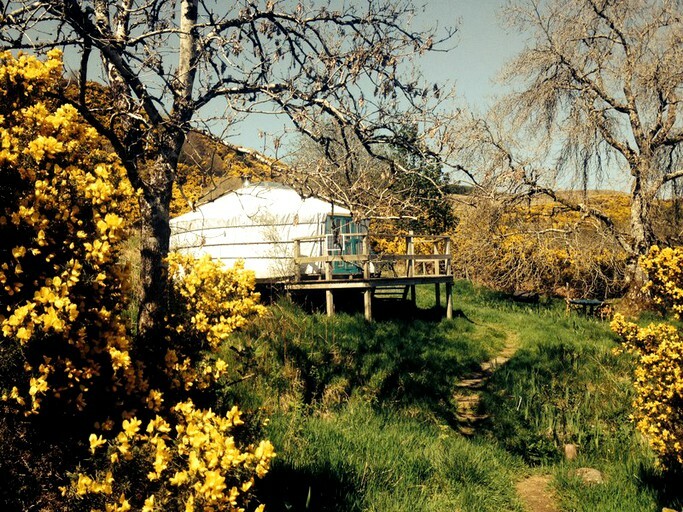 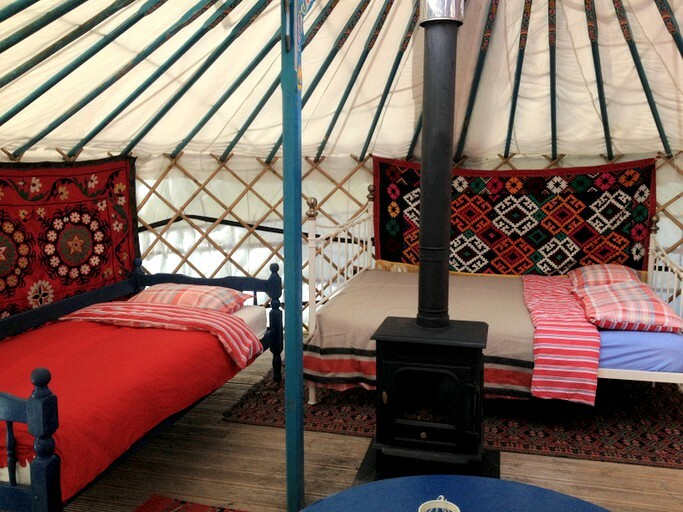 This luxury, pet-friendly yurt is nestled within the most beautiful setting surrounded by irises and willows, and it looks over the pristine Loch Craignish in Scotland. 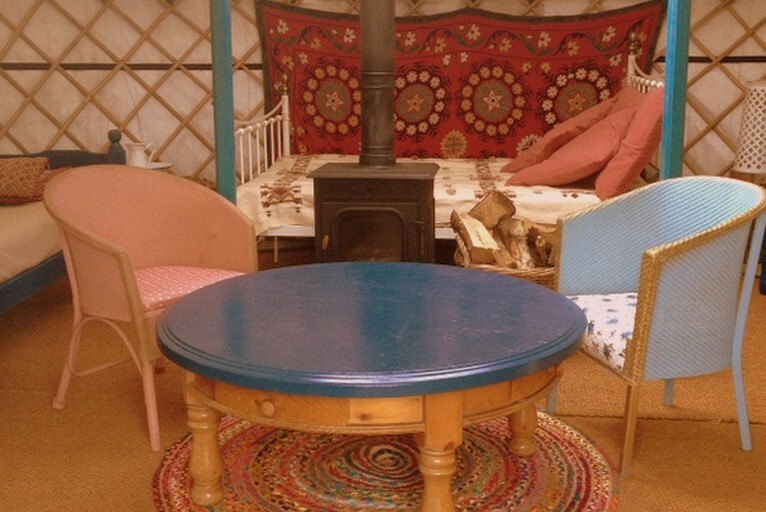 The yurt's exterior is hand-painted, giving guests an authentic feel, and the interior has custom wood furniture and a cozy central stove. 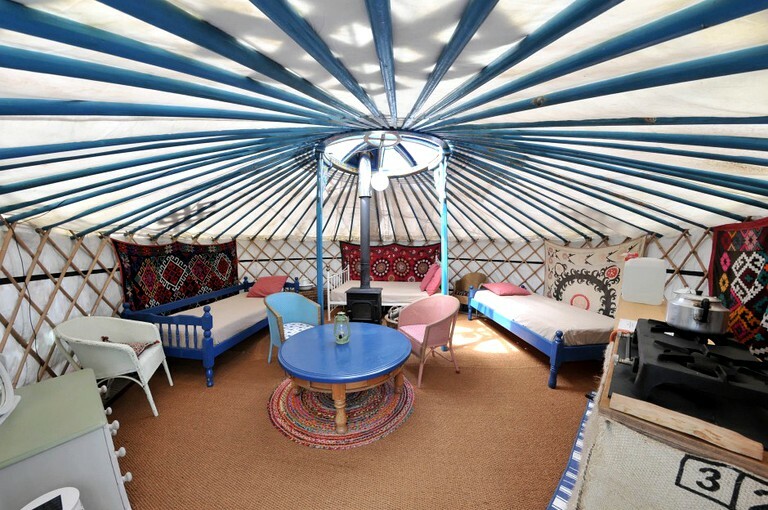 The glamping accommodation sleeps up to four people as there is one double bed and two single beds. 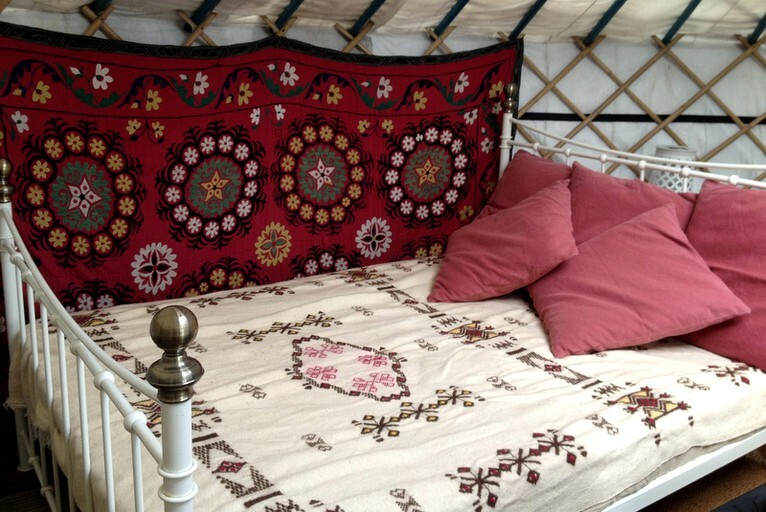 If guests require a duvet and pillows, there is an additional fee of $23 for the double bed and $7.68 for the single beds. 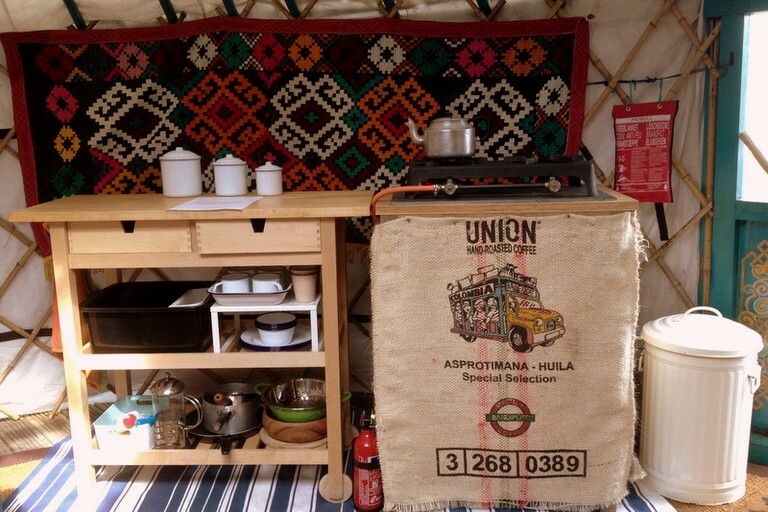 Several other amenities that are provided include cooking utensils, plates, and cutlery.